Tonight at 9PM EST/6PM PST, “JEK III Productions” presents a special two-hour, six guest edition of “The Pugilist KOrner”!! The exclusive presentation will feature Promoter Gary Shaw, Heavyweight contender and former IBF Cruiserweight Champion Steve Cunningham, Lightweight contender Mercito Gesta, two division world champion Paulie “Magic Man” Malignaggi, and Super Flyweight prospect Bruno Escalante. 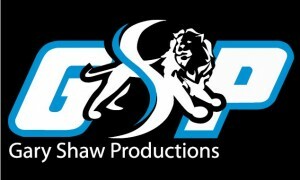 Starting off tonight’s program will be Jersey based promoter Gary Shaw of GSP. The passionate fight advocate will discuss his 40 plus years in the hurt business, as well as his talented stable of fighters. Mr. Shaw will also talk about this past Friday night’s Middleweight controversial bout with his fighter, Tureano Johnson, and Curtis Stevens, as well as former 160 pound champion Daniel Geale’s upcoming HBO featured bout with Matthew Macklin on May 24th. Appearing on “The Pugilist KOrner” for the first time will be Lightweight contender Mercito Gesta (26-1-1, 14 KOs). The talented and hard punching Filipino fighter will discuss his comeback to the ring, which has been slated for April 11th, at the Del Mar Fairgrounds in San Diego, California, against the always tough Edgar Riovalle. The fan friendly fighter will also give us his take on this Saturday night’s main event between Manny Pacquiao and Tim Bradley, which will be going down in Las Vegas, Nevada, and will be shown on HBO PPV. It’s an honor to welcome back the winner of this past Friday‘s dramatic main event on NBC Sports Network, “USS“ Steve Cunningham (27-6, 12 KOs). 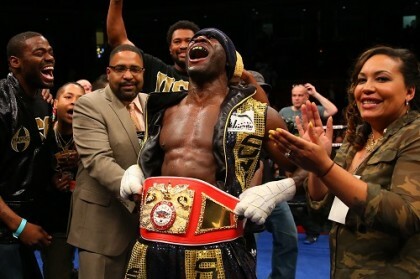 The entertaining and gallant ring warrior will discuss his huge victory over formerly undefeated puncher Amir Mansour this past weekend, as well as his future in the Heavyweight division. To start off the second hour of the program, two division world champion “Magic Man” Paulie Maligning (33-5, 7 KOs) will grace the airwaves once again and discuss his April 19th, IBF title fight with incumbent champion “Showtime” Shawn Porter, which has been scheduled at the DC Armory in the DMV area. Paulie will also talk about all of the upcoming events on the Showtime calendar, including a possible super fight between Canelo and Lara. 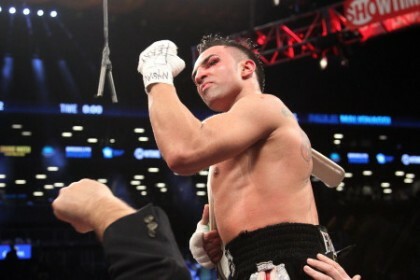 Previous boxing news: Star Of David Coming Back To Brooklyn For More Brooklyn Brawls!